The goal of ENGAGE project is the development and use of a data infrastructure, incorporating distributed and diverse public sector information (PSI) resources, capable of supporting scientific collaboration and research, while also empowering the deployment of open governmental data towards citizens. ethnoArc aims to improve access to the wealth of Europe's ethno-musical cultural heritage. In particular, it wants to contribute to the preservation, connectedness and exploitation of some of the most prestigious traditional sound archives in Europe: in Bucharest, Budapest, Berlin and Geneva. The increasing amount of roaming Internet users in combination with the evolution of IP-based applications has created a strong demand for wide-area, broadband access to a number of IP multimedia services. The EIT ICT Labs project “Fanning out Testbeds as a Service for the EIT ICT Labs” (FanTaaStic) explores best practice, performs a gap analysis, investigates applicable business models and works out an operational concept for implementation. 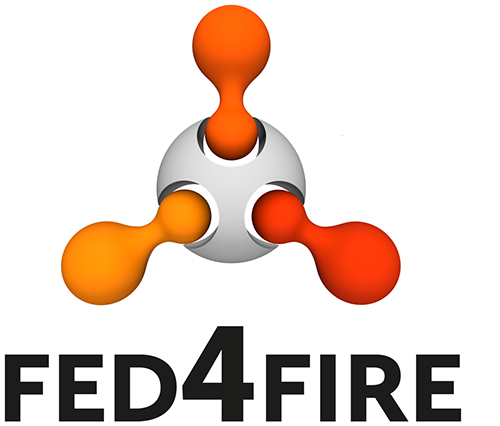 The Federation for Future Internet Research and Experimentation (Fed4FIRE) is an Integrating Project (IP) under the European Union’s Seventh Framework Programme (FP7) in the context of the Future Internet Research and Experimentation (FIRE) programme.